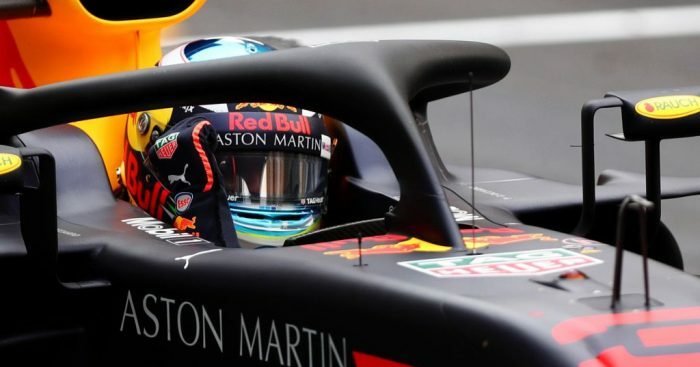 Daniel Ricciardo was “about 25 per cent” down on power as he raced to the victory in Sunday’s Monaco Grand Prix. Driving a wounded RB14, Sebastian Vettel was able to cut Ricciardo’s lead but never got close enough to challenge for the victory. Ricciardo nursed his car to the chequered flag with Horner revealing that was as much as “25 per cent” down on power. “He has lost about 25 per cent of the power of the engine,” the Red Bull boss told Sky Sports. “And then because of the way these engines work, his rear brake temperatures are going through the roof. “We saw it with Lewis Hamilton and Nico Rosberg a few years back in Montreal. “He is having to cool the brakes, he is having to cool the car, he is having to lift off to do that. “He is having Sebastian Vettel breathing down his neck. He cannot make a mistake. He cannot lock a wheel up. “He is dealing with all the switch changes and all the stuff that he has got to manage. And he totally nailed it.